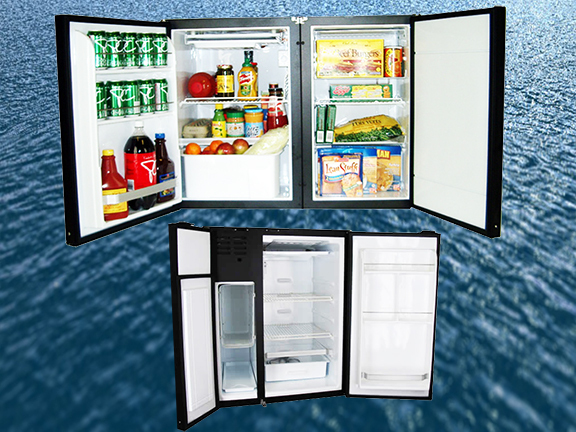 We can take care of all your marine refrigeration needs. Whether it is custom refrigeration, repair of an existing system, or a retrofit, we will handle all makes and models. We are authorized to service and repair: Grunert, Vitrigo, Adler-Barbour, Norcold, Cruisair, Sub Zero and Indel Webasto.